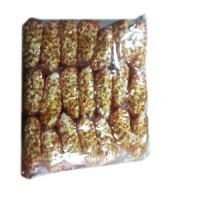 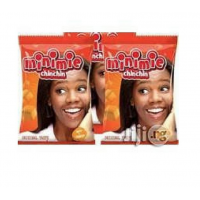 Crunchy Pop Corn 50g x 20 ..
Minimie Chinchin provides quality, nutritious and hygienically prepared Ready-to-Eat snacks for the ..
Pringles cheeses onion is a crispy baked potato. 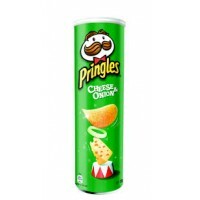 It is made from potatoes and has a taste of onion a..
Pringles is a crispy baked potato. 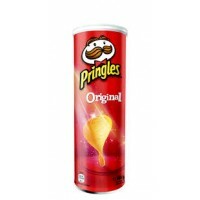 It is made from potatoes and has a taste a little salt tast..